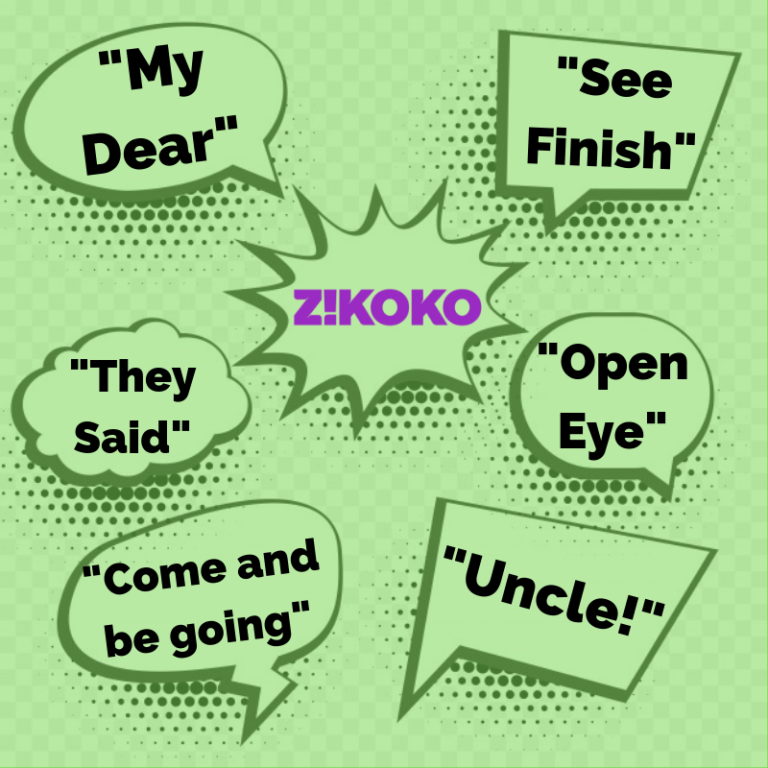 13 Reasons Why Chimamanda is #Flawless | Zikoko! 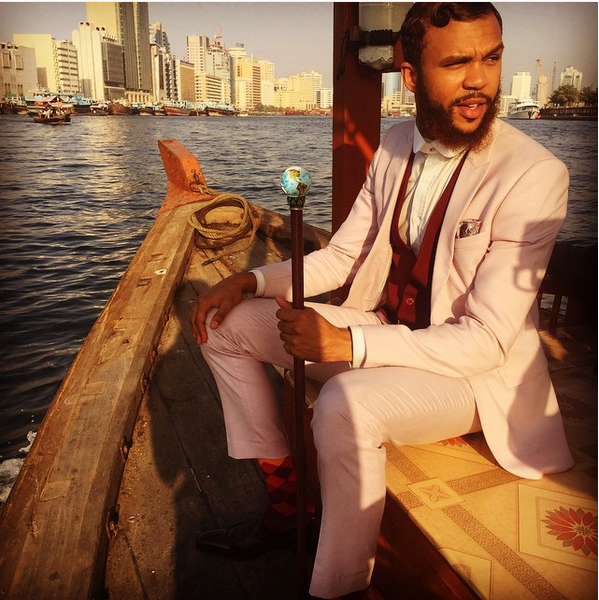 MCM – We Absolutely Love The Classic Man, Jidenna. Don’t You? He’s a true classic man.